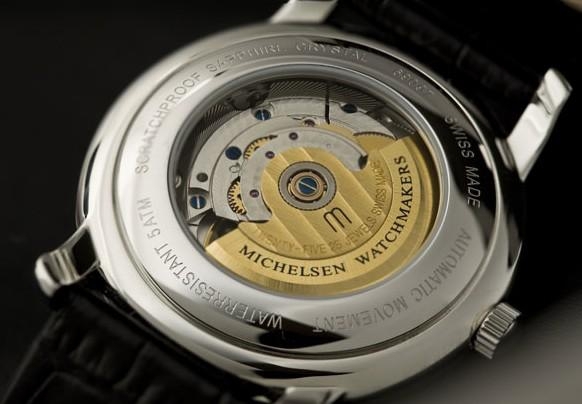 The Michelsen family name has become synonymous with quality and sophistication, with over four generations of exceptional watchmaking experience, spanning more than a hundred years of premium timepieces. 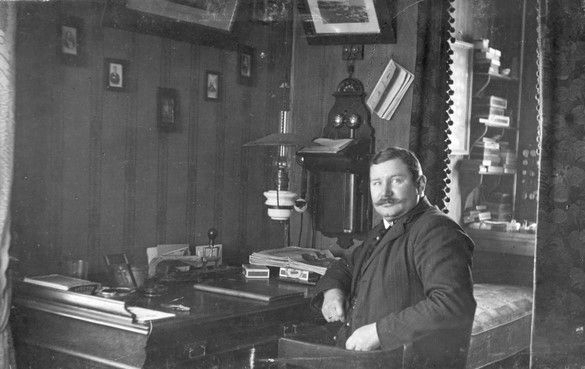 The story begins in the year 1907 when King Frederick VIII of Denmark came to Iceland on a royal visit. 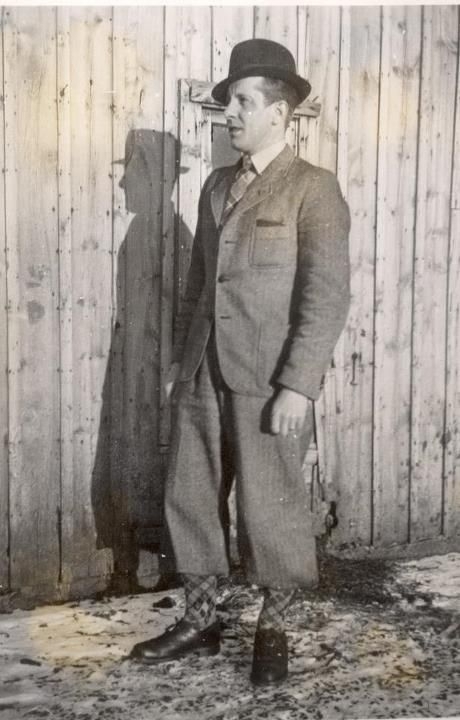 The King's retinue included a young watchmaker, J. Frank Michelsen (1882-1954), who took a good look around and decided Iceland was a good place to settle down. 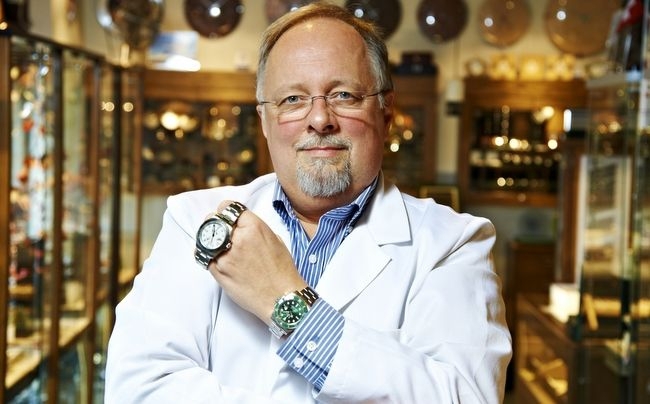 In 1909, J. Frank Michelsen started his own watchmaker's operation in the north of Iceland, selling watches, clocks and jewellery. 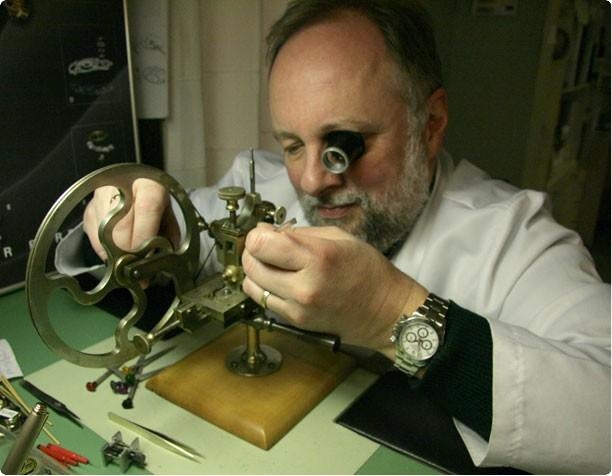 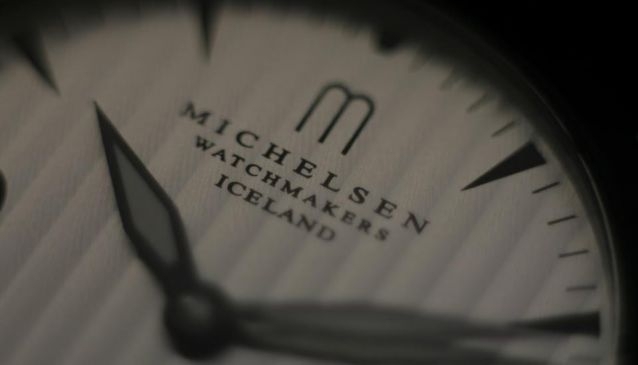 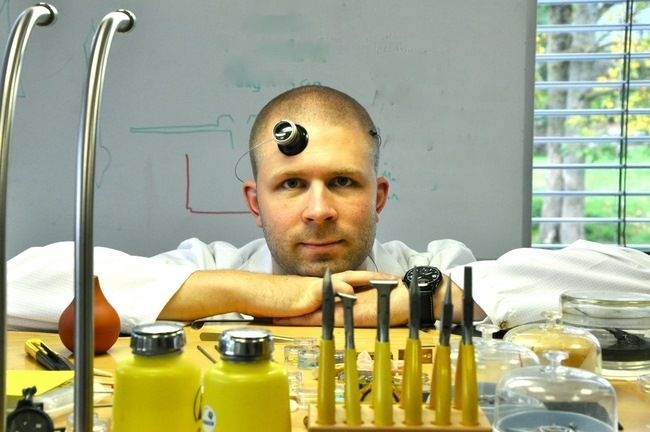 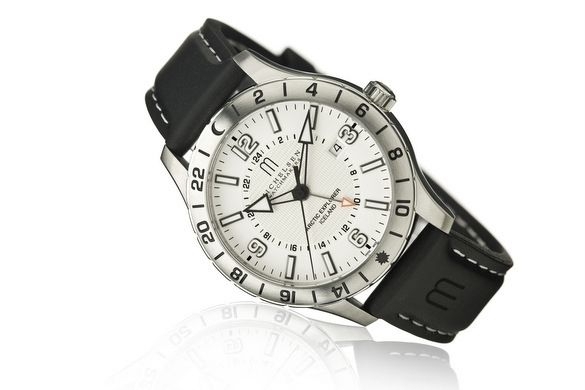 Ever since then the Michelson's have been the representatives of watch making in Iceland. 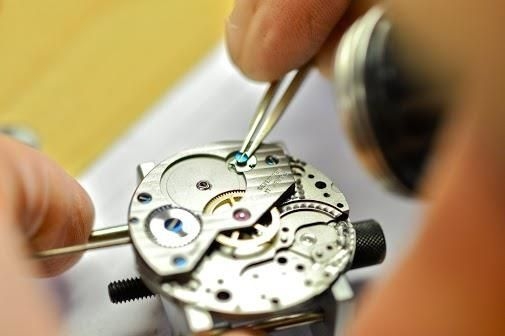 Inside their spacious shop, in Laugavegur shopping street in downtown Reykjavik, you can visit this historic watchmakers and see some of Iceland's best locally made watches. 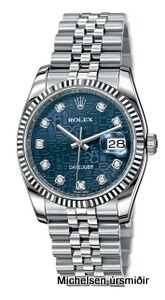 Along with their own design they also have a wide selection of well-known brands including Rolex, Charmex, Armani, and a wide variety of Icelandic jewellery made from gold and silver. 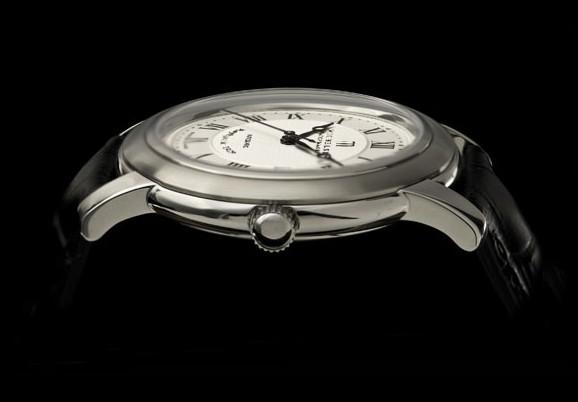 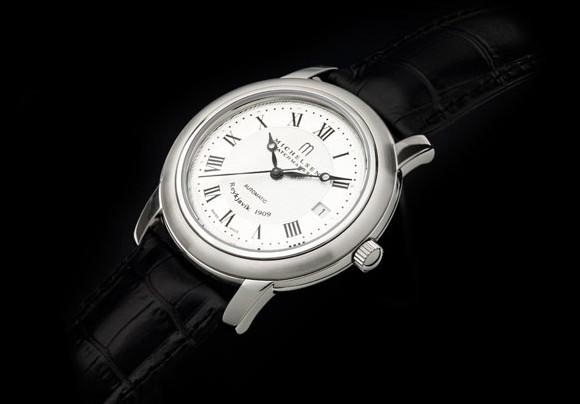 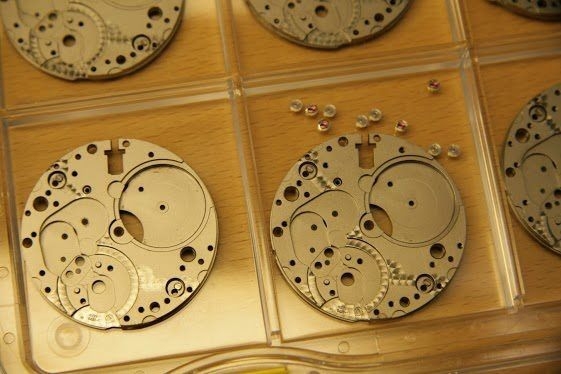 In celebration of the Michelsen 100th year anniversary they started designing and making the Michelsen watches again after not having made them for over 70 years. 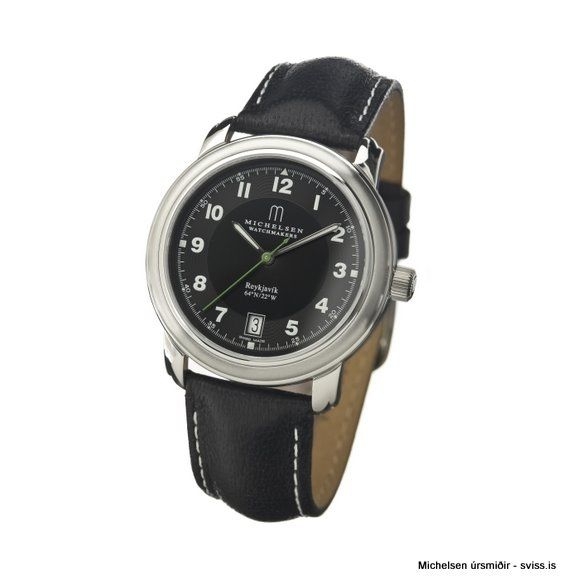 The Michelsen watches are very rare and made in limited quantity with every watch numbered, so if you interested in purchasing one be decisive they might not be around for long!